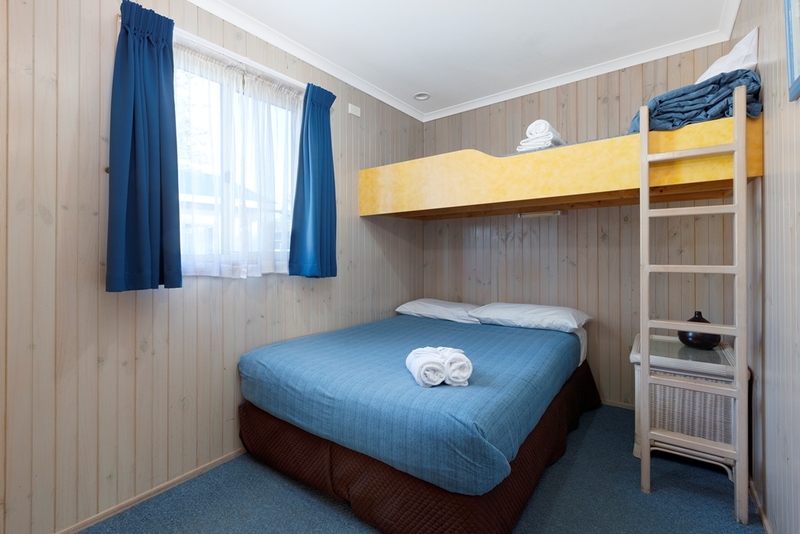 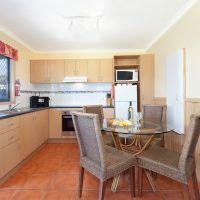 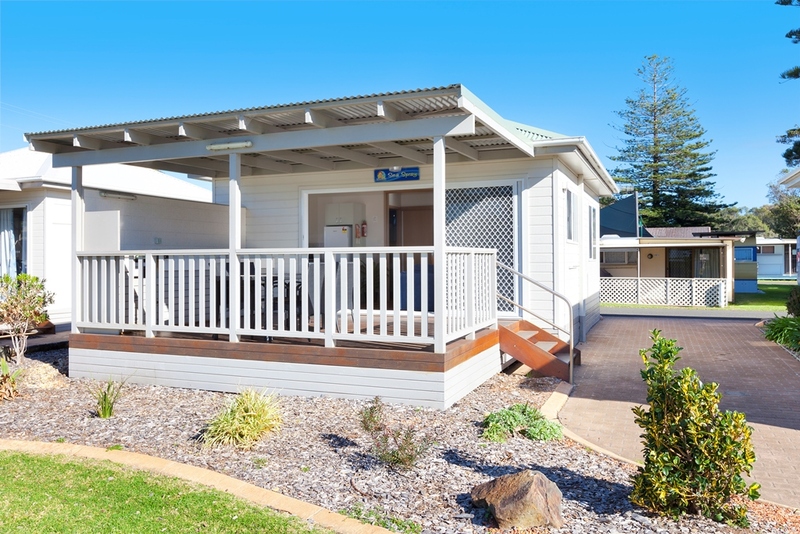 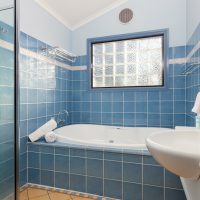 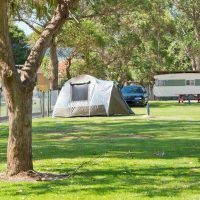 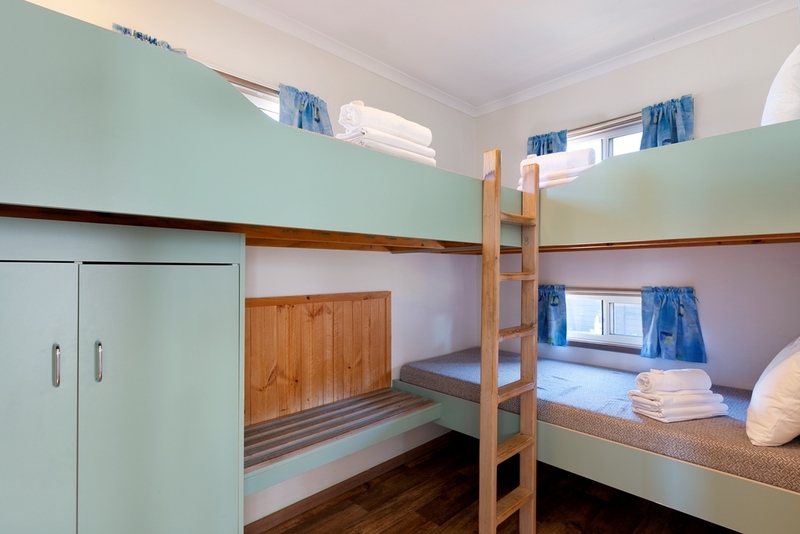 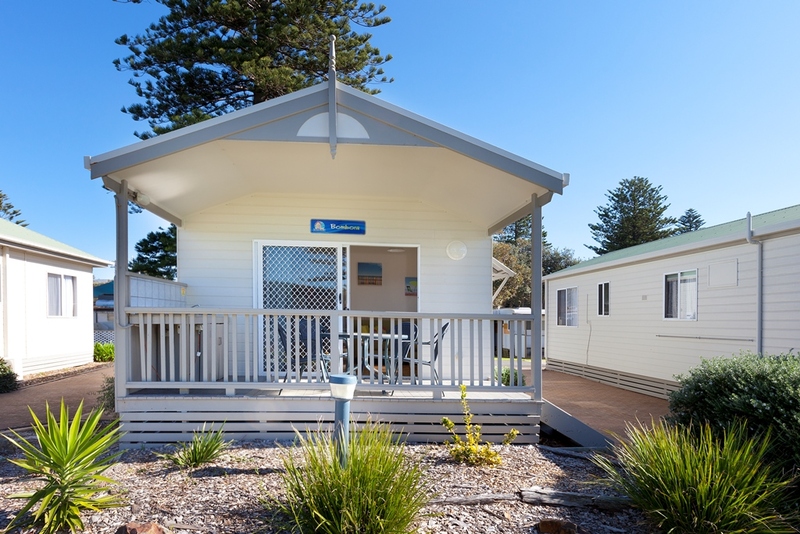 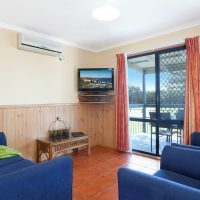 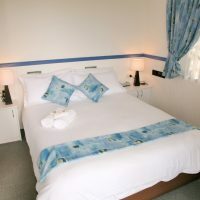 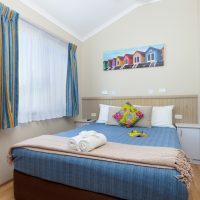 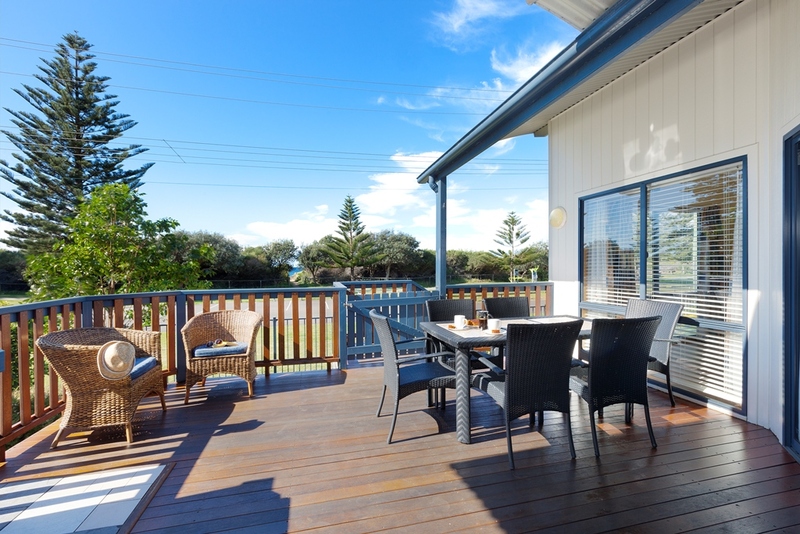 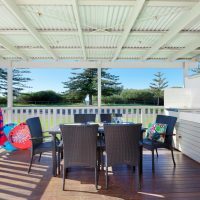 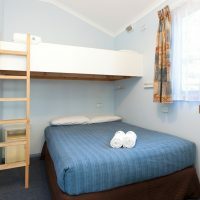 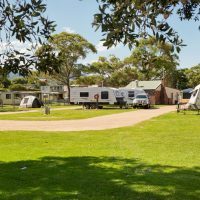 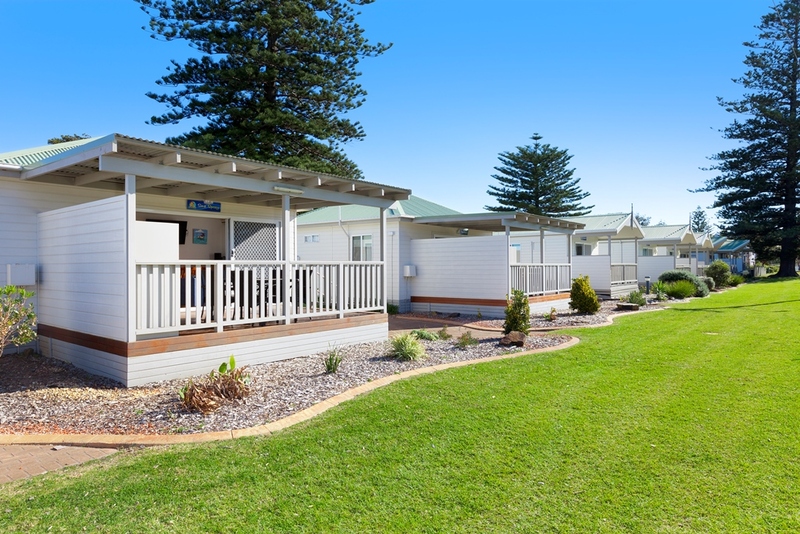 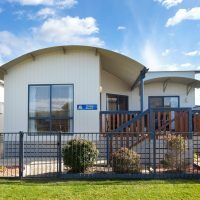 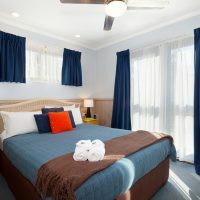 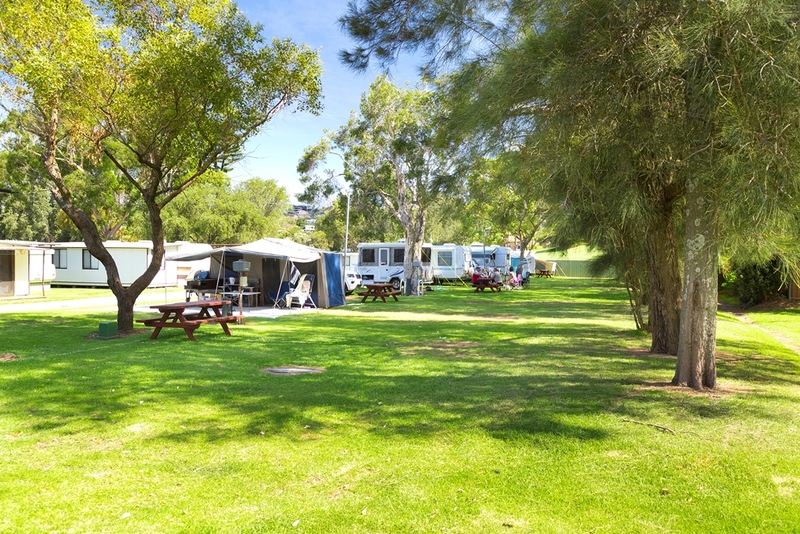 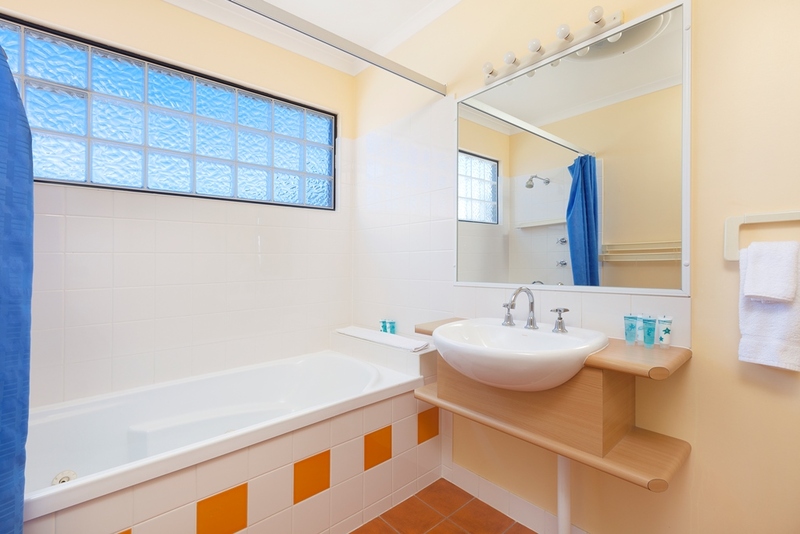 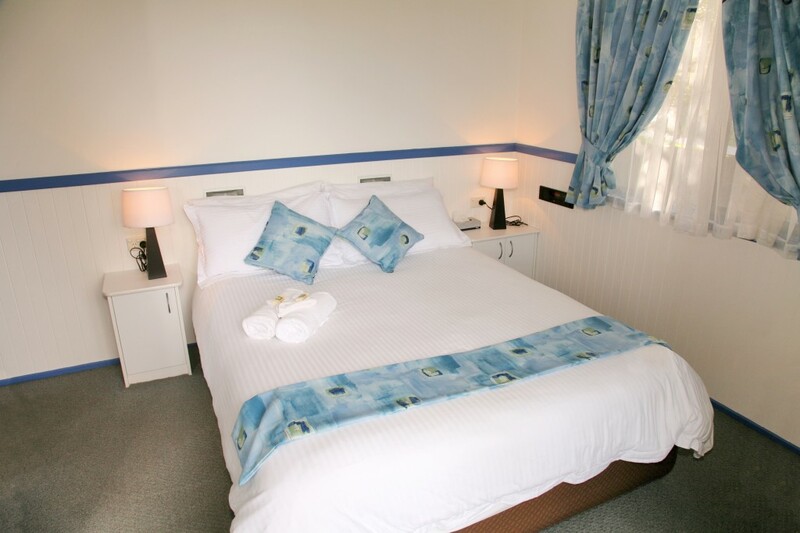 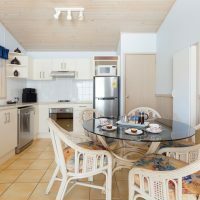 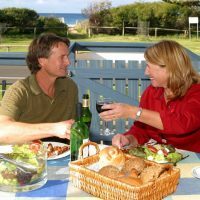 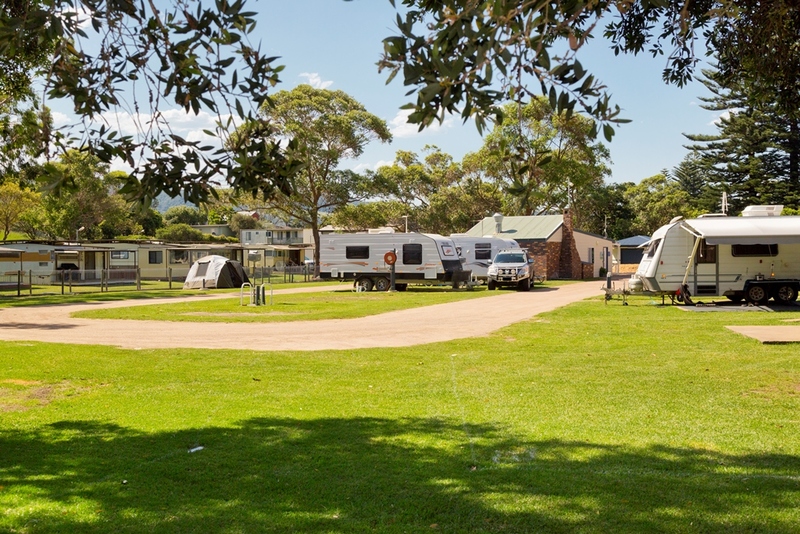 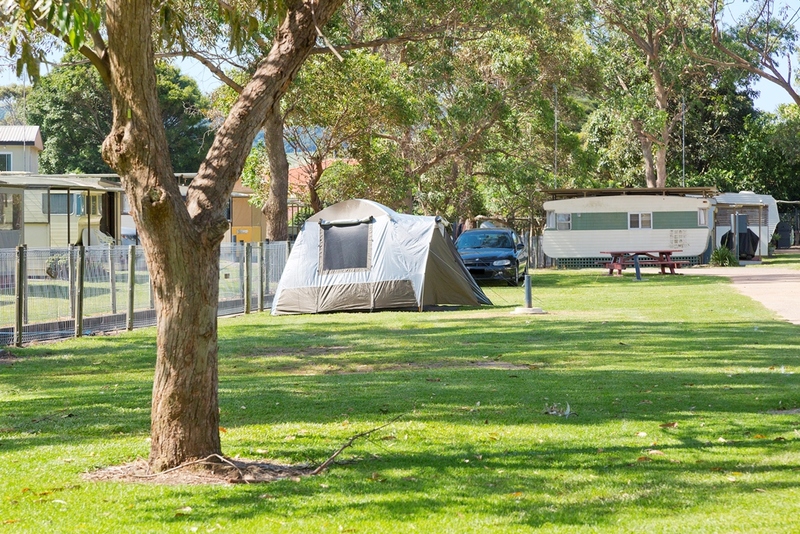 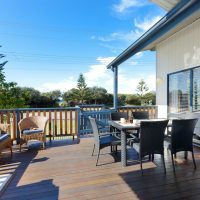 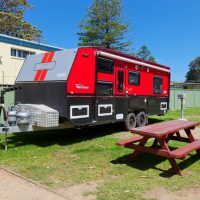 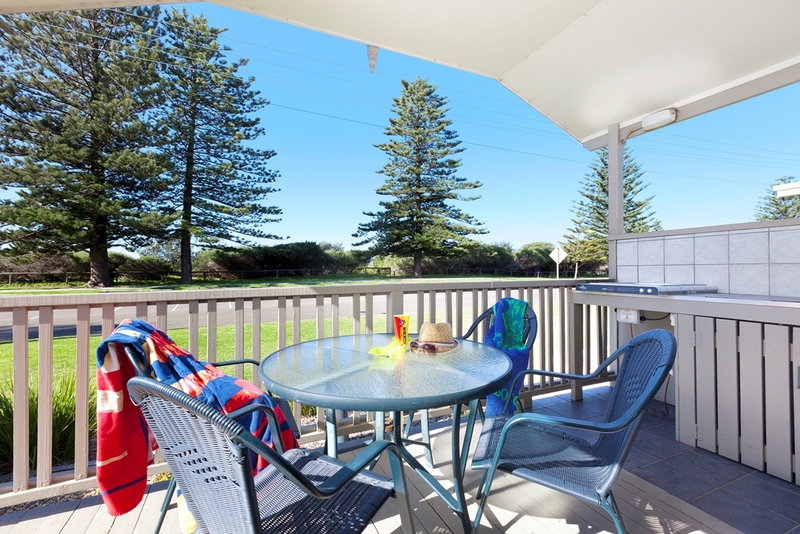 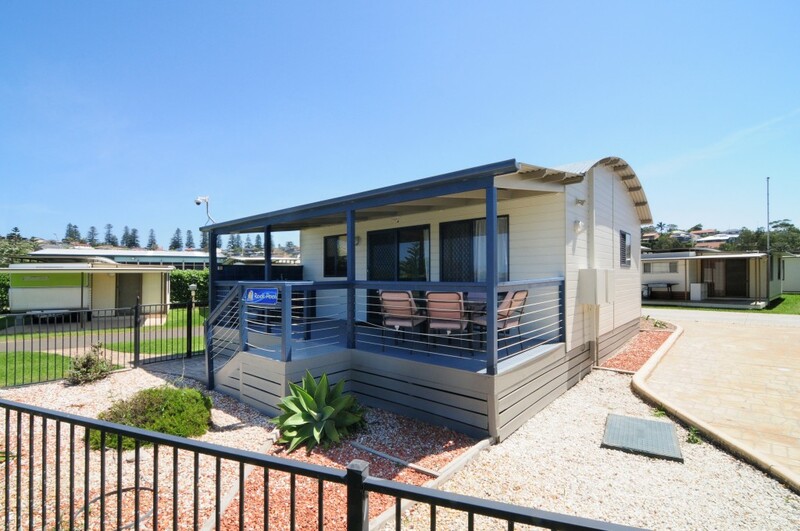 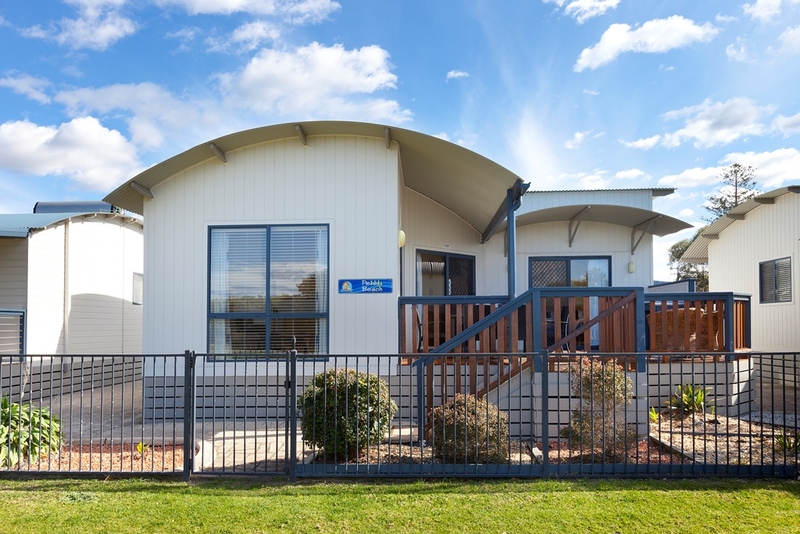 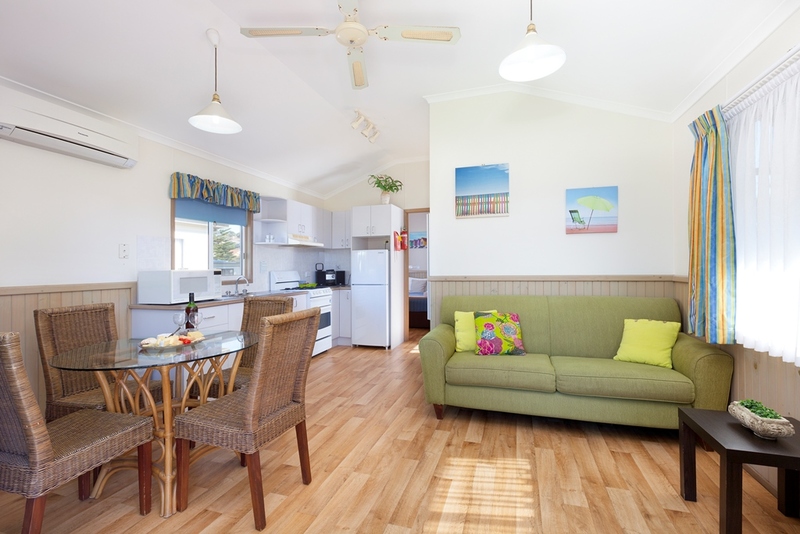 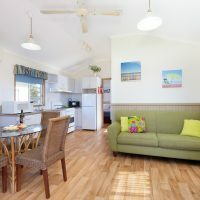 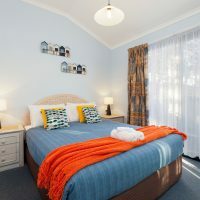 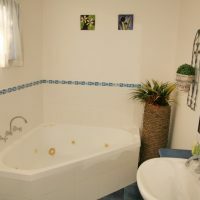 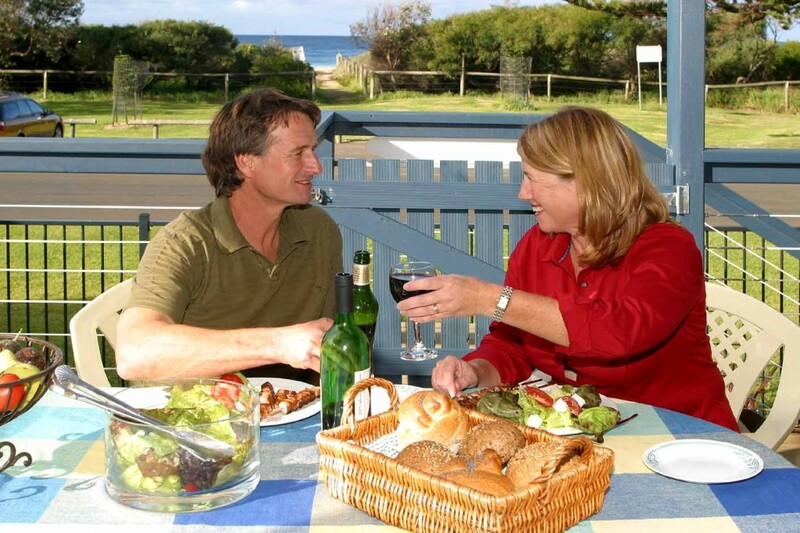 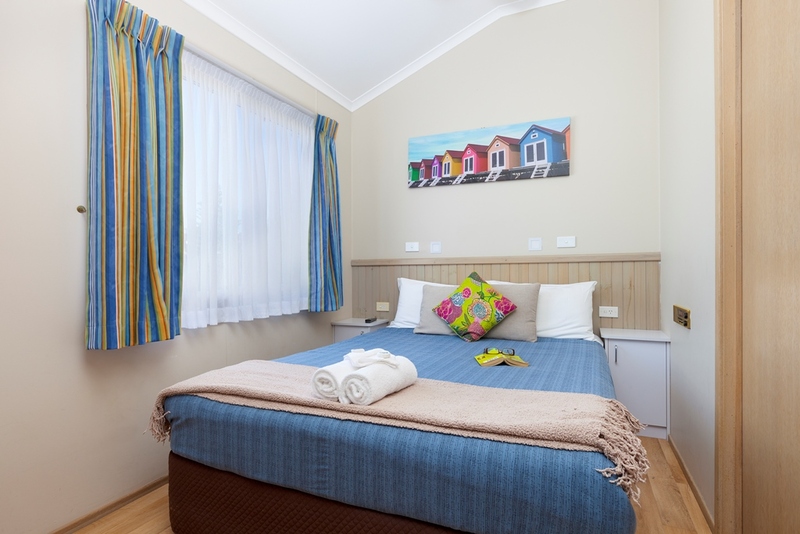 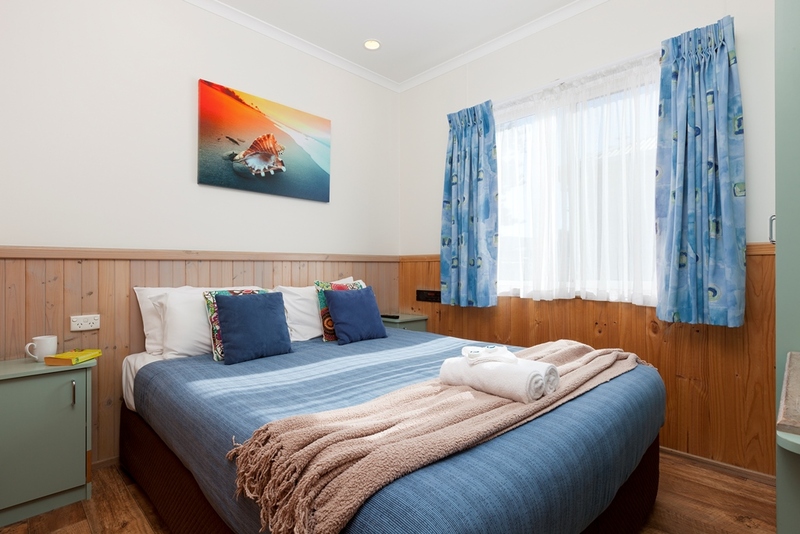 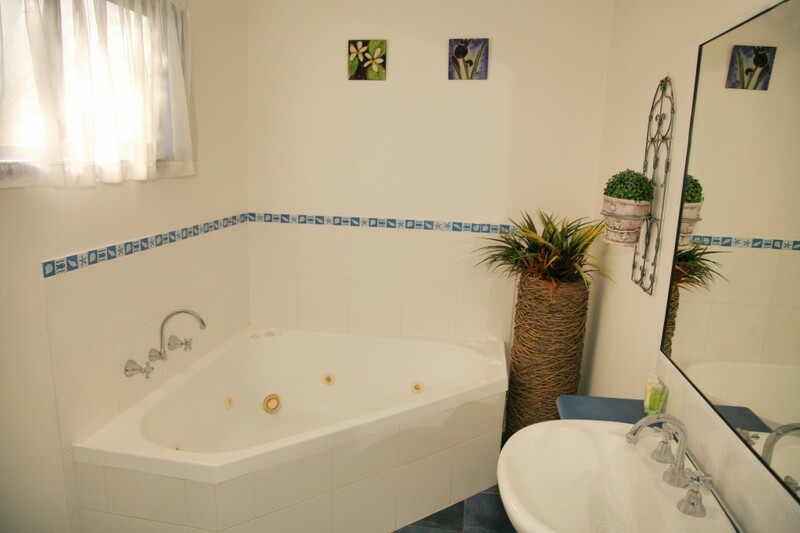 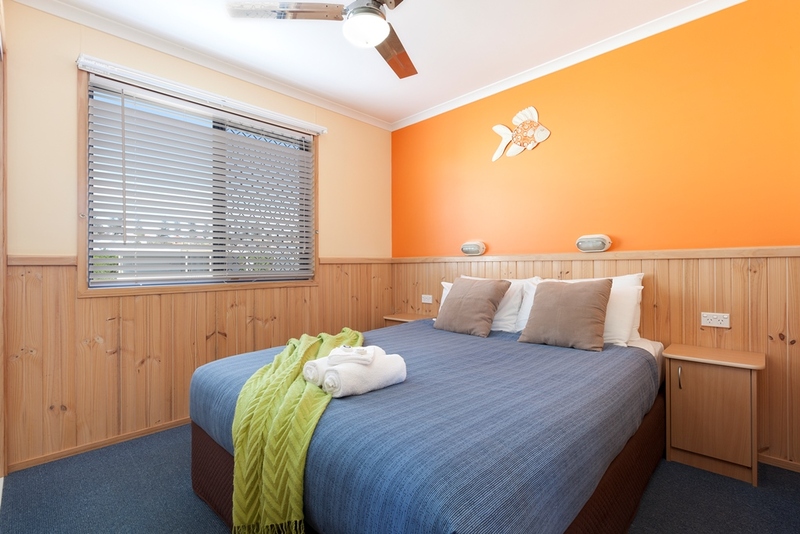 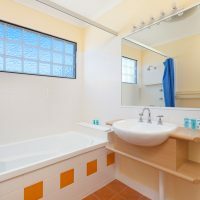 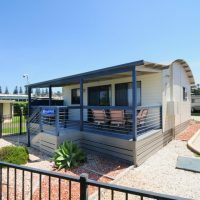 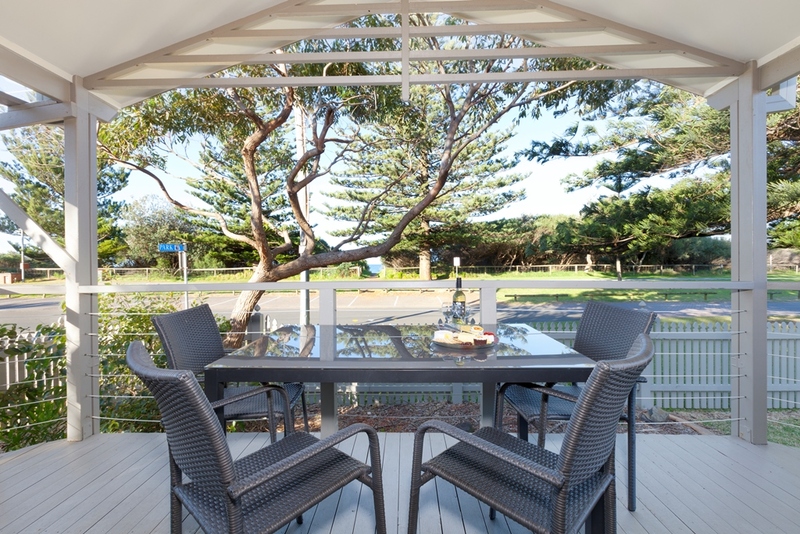 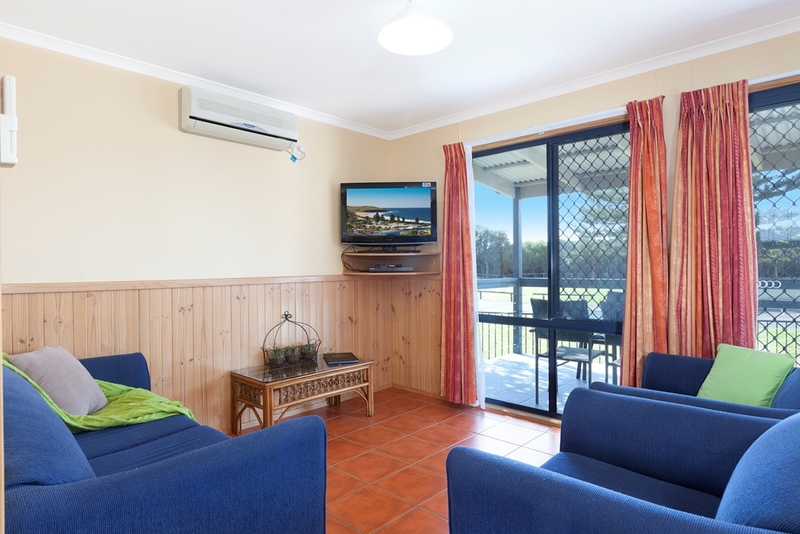 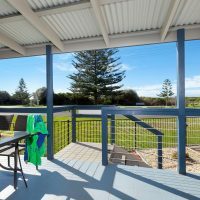 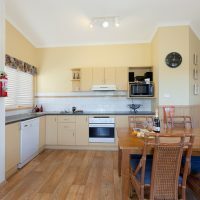 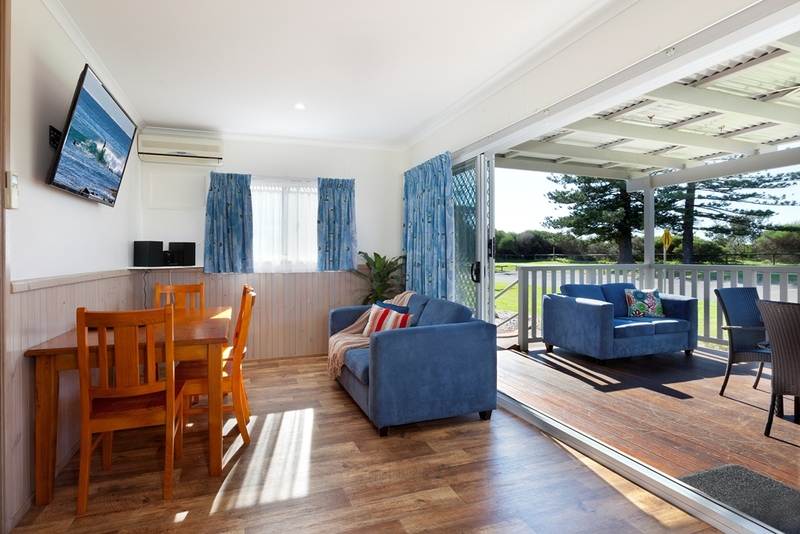 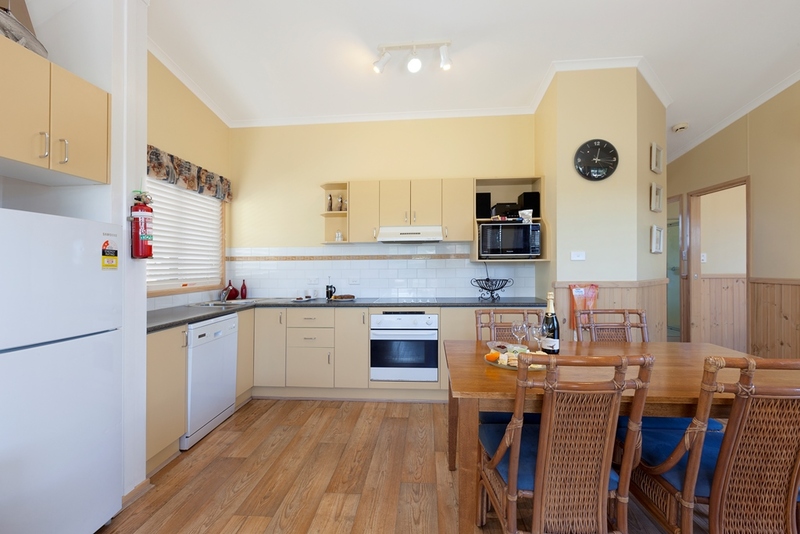 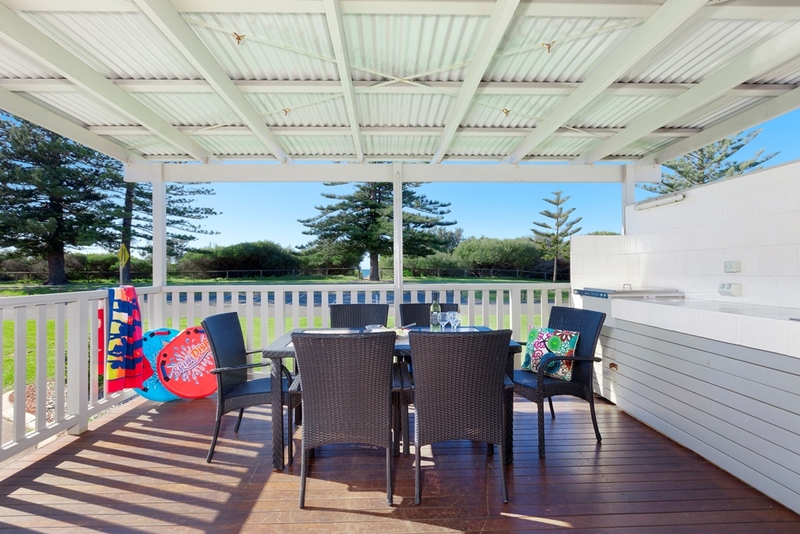 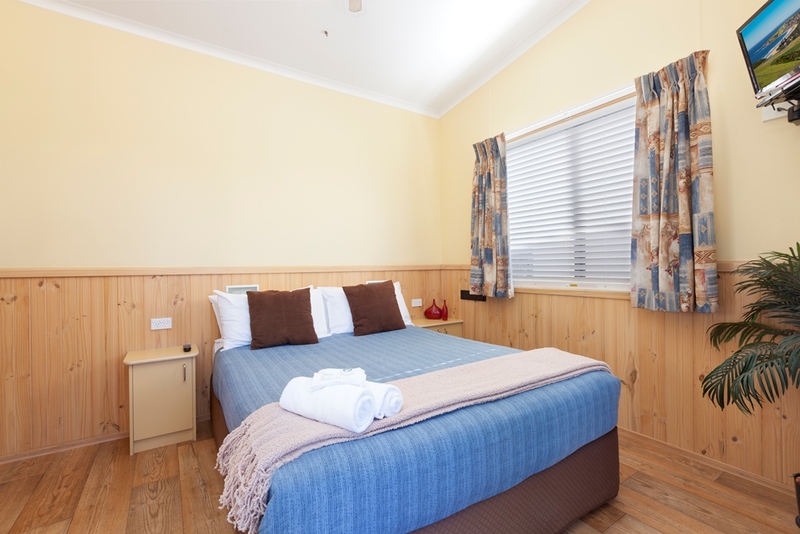 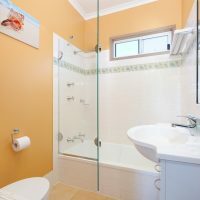 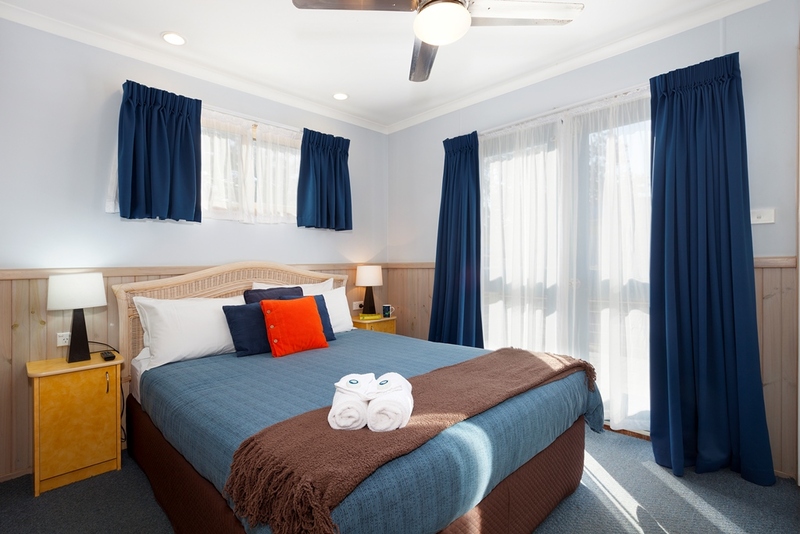 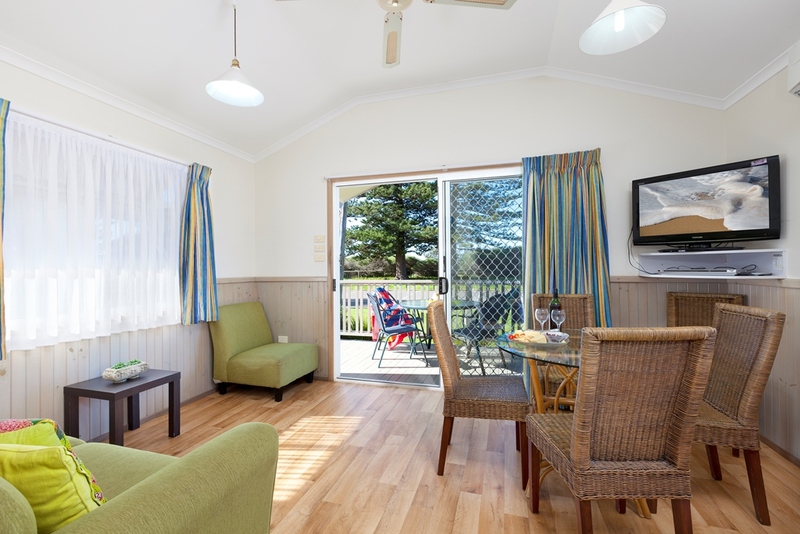 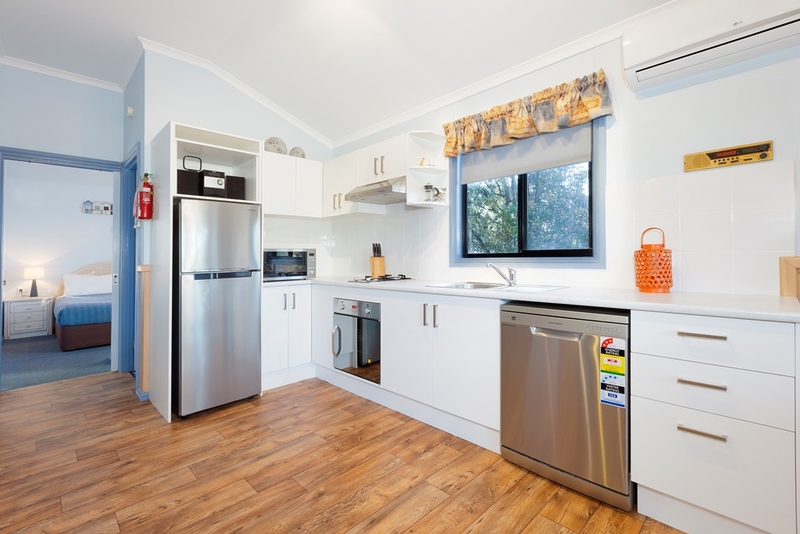 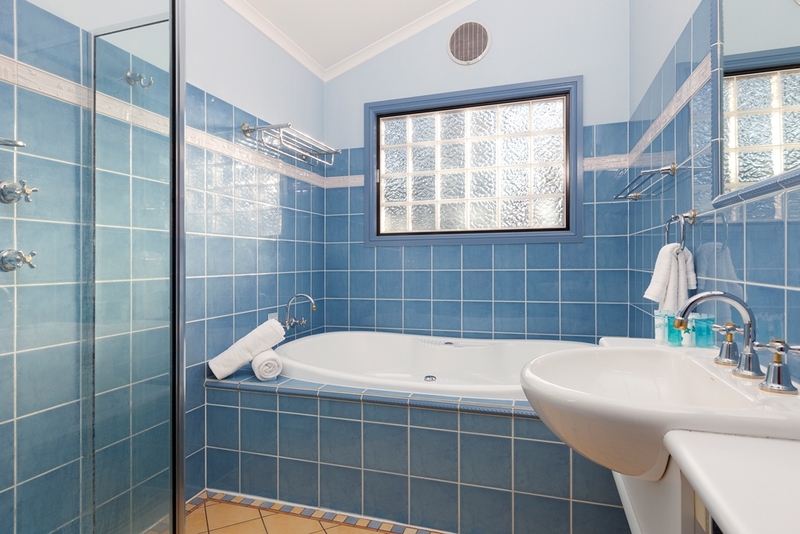 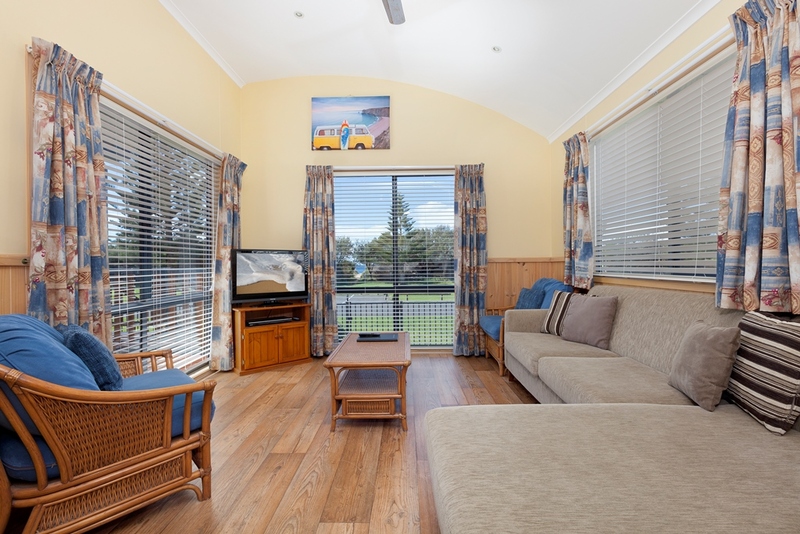 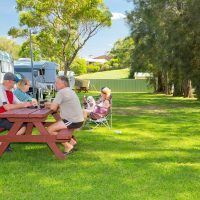 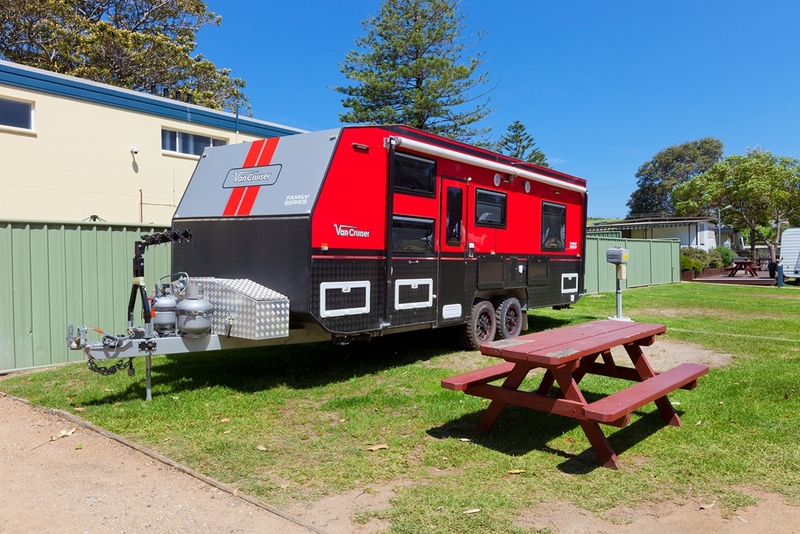 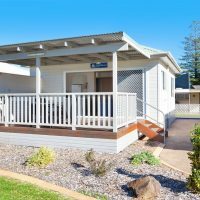 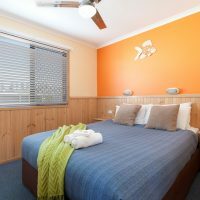 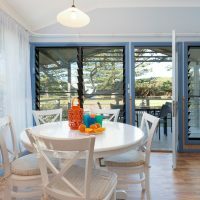 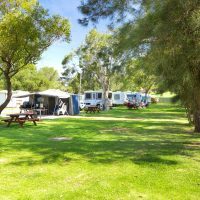 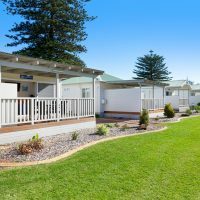 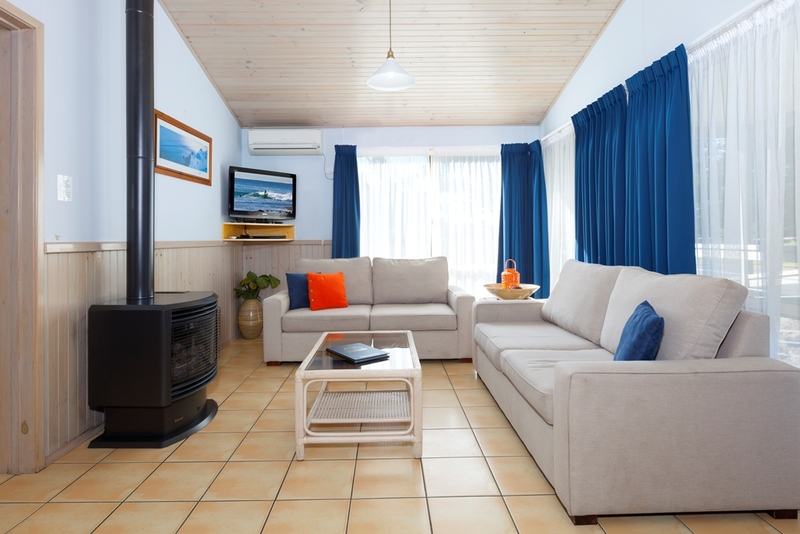 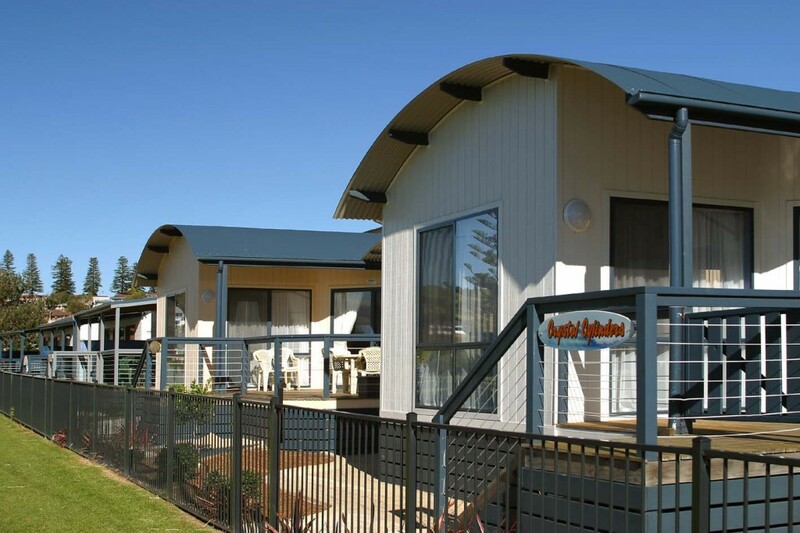 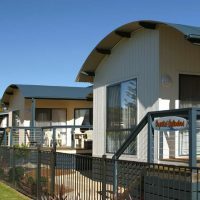 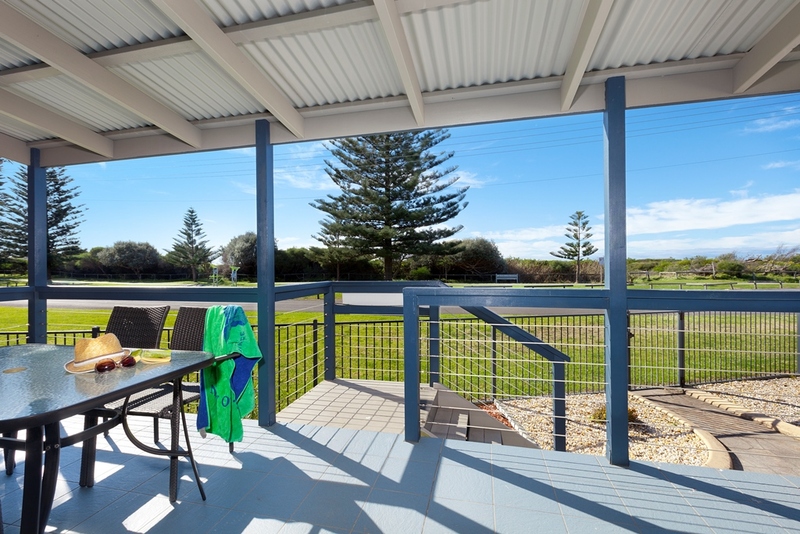 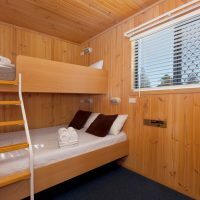 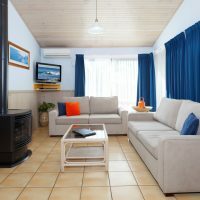 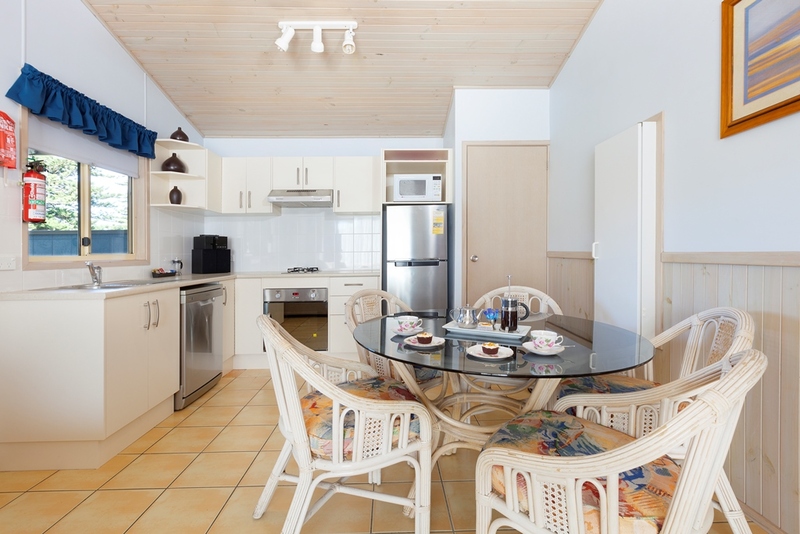 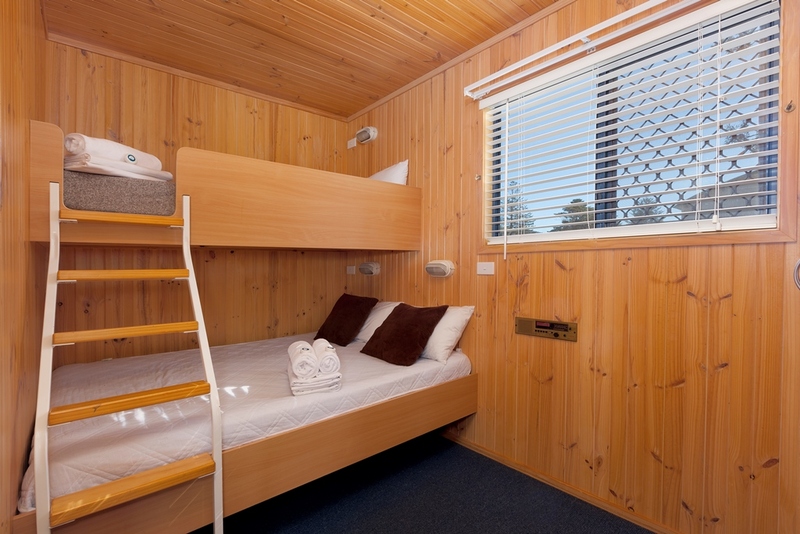 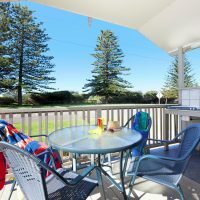 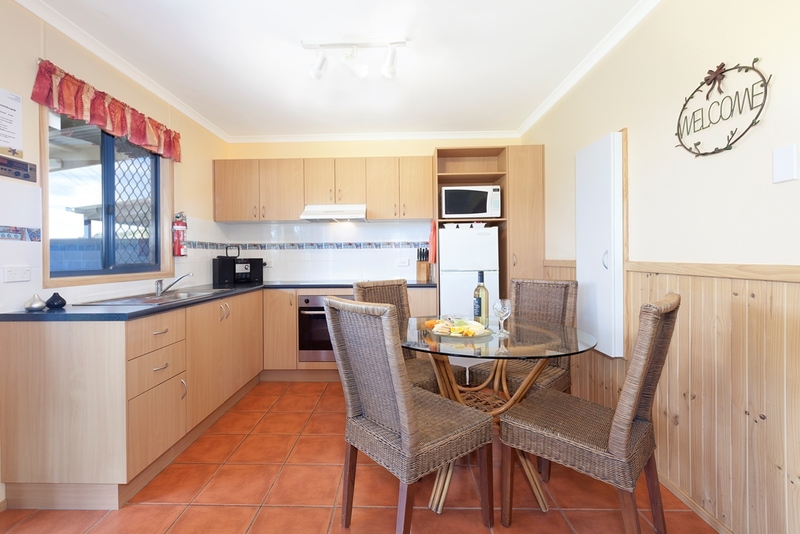 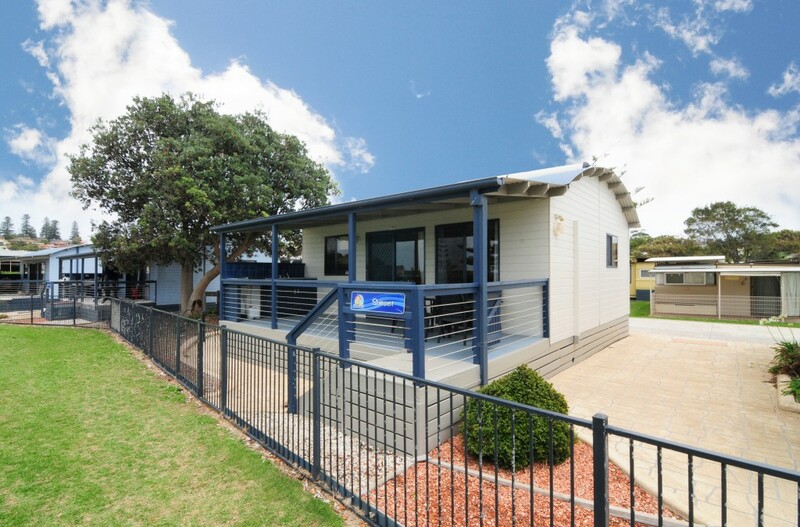 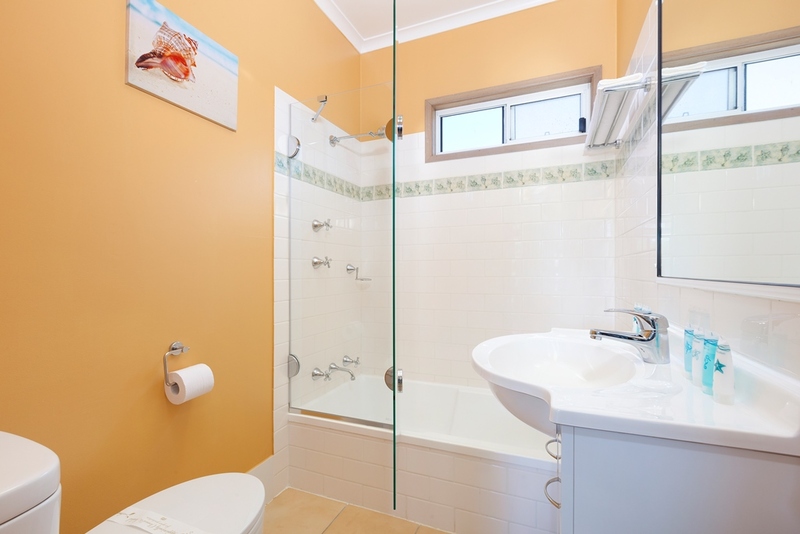 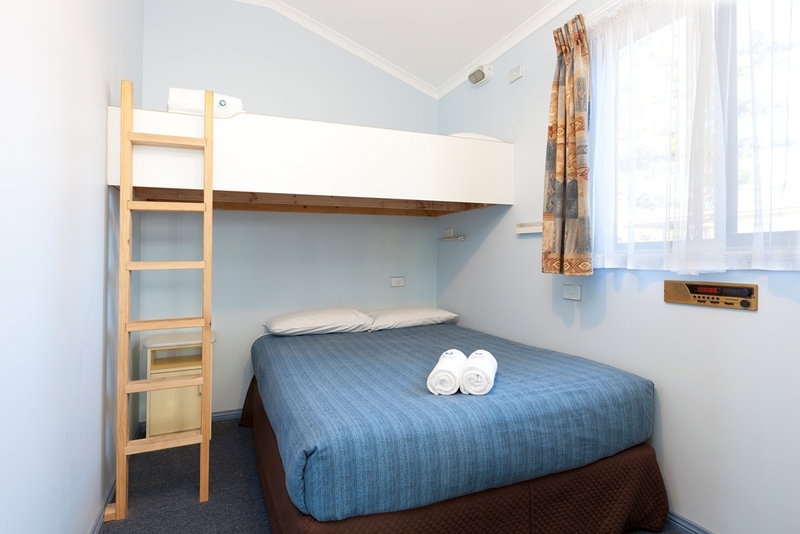 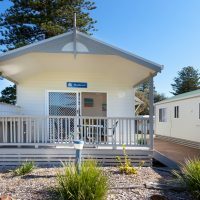 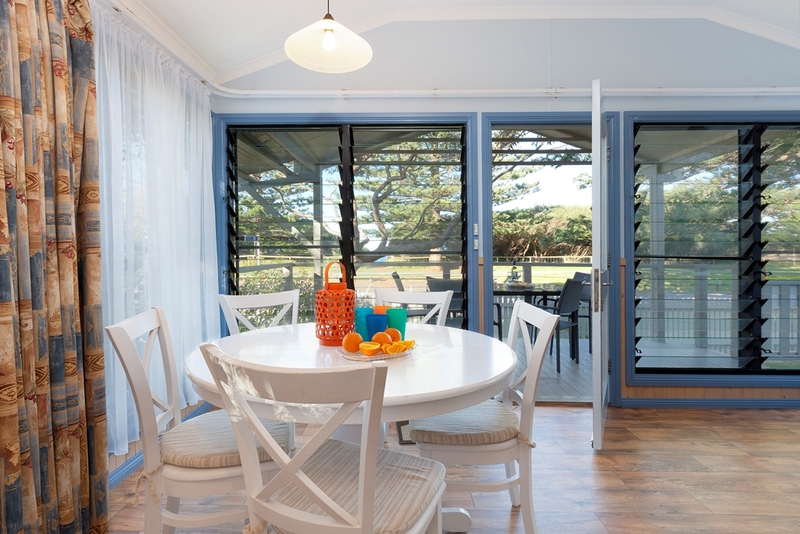 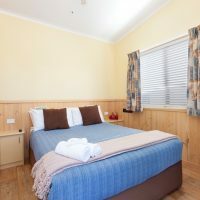 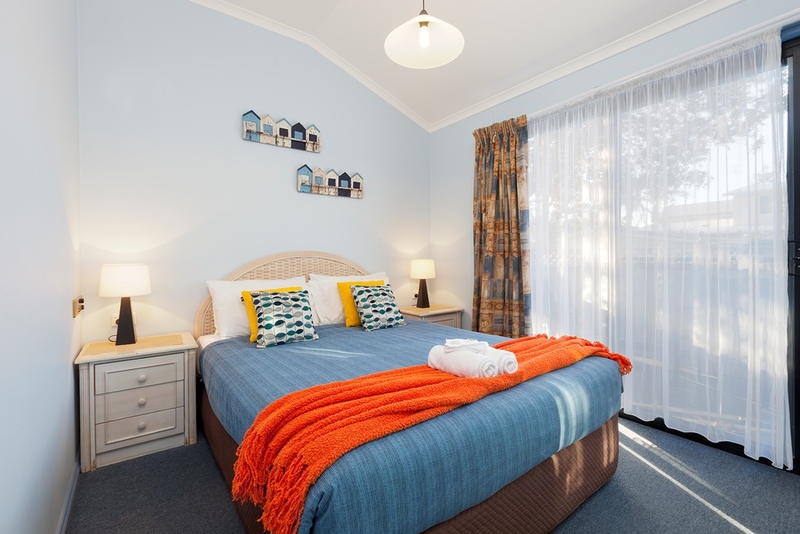 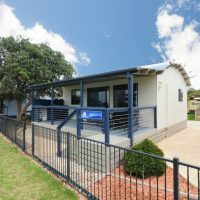 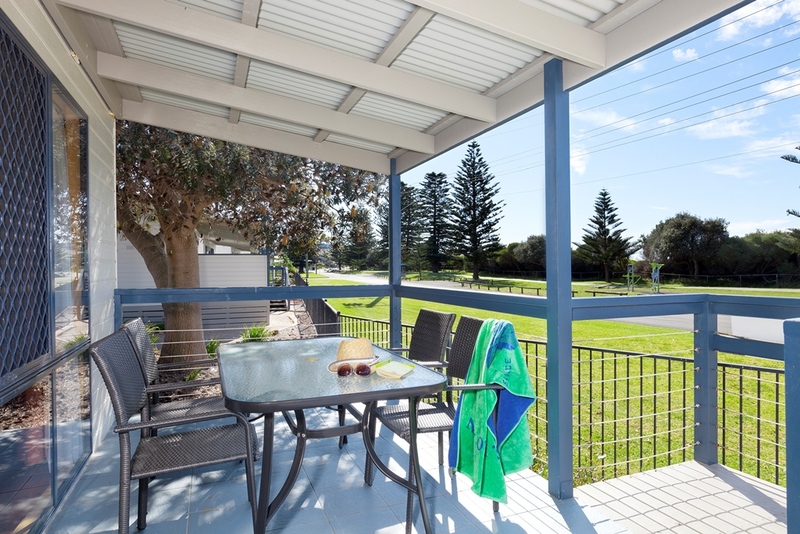 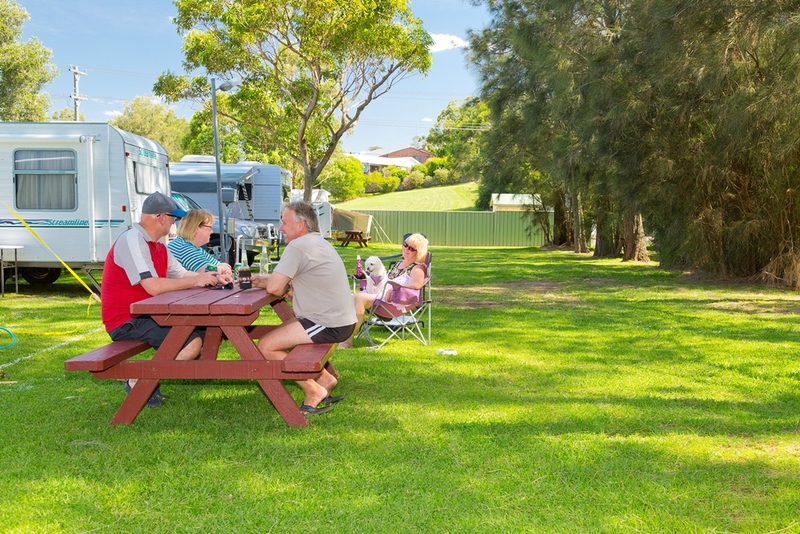 Werri Beach Holiday Park is modern, beautifully furnished, well-appointed and fully self-contained. 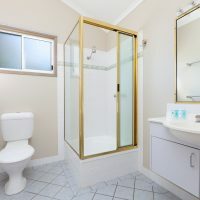 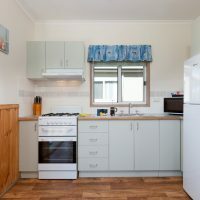 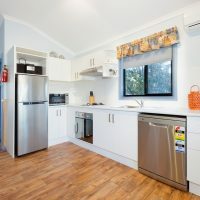 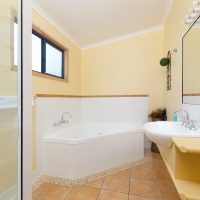 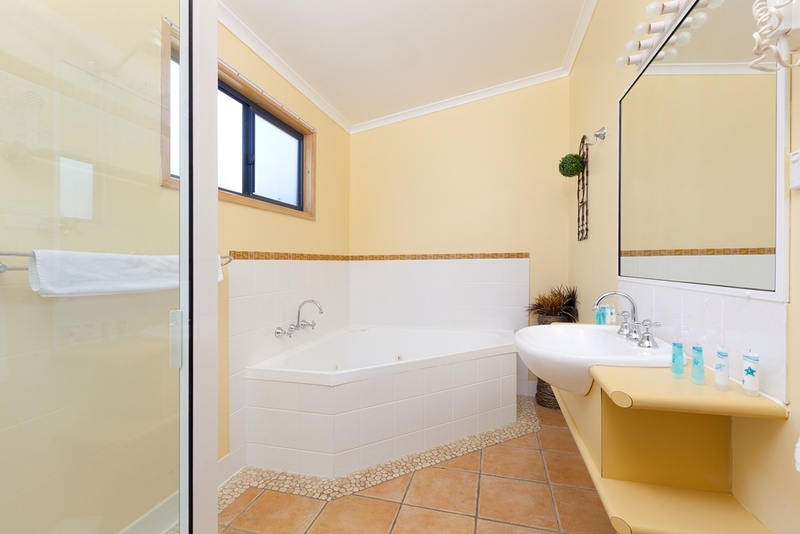 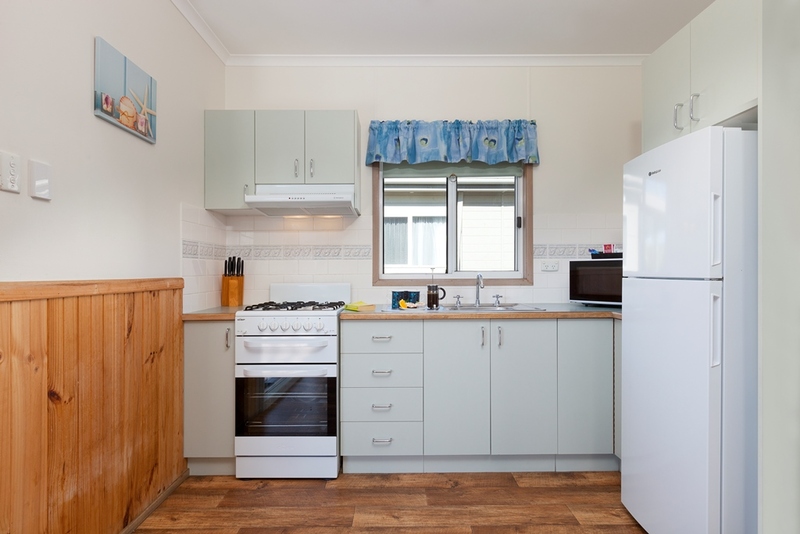 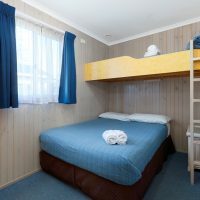 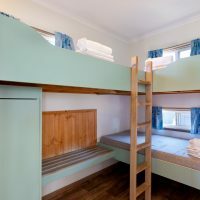 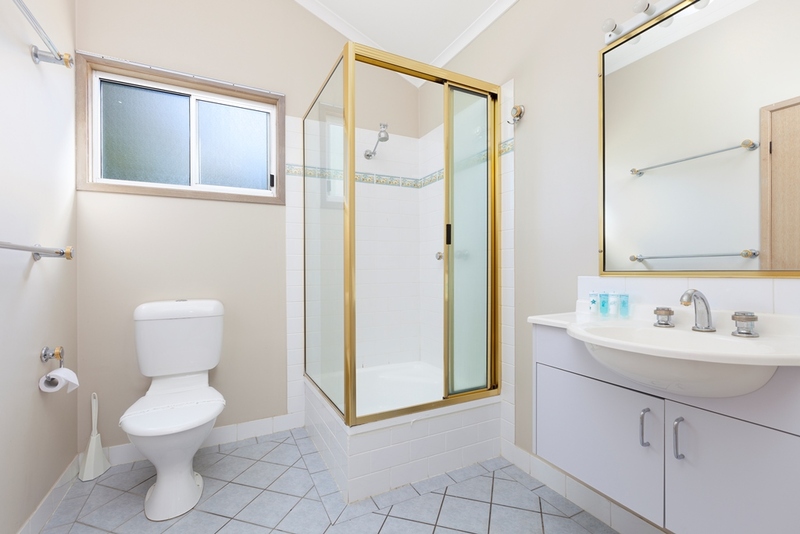 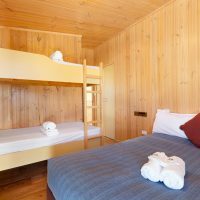 Smaller fully self contained 2 bedroom family cabin 1 queen and 3 bunk beds Reverse cycle air/con with a shower over bath & kitchen dining with panoramic front windows onto an expansive private deck with an electric BBQ and outdoor setting. 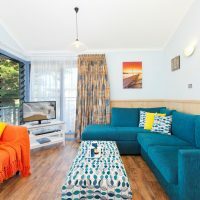 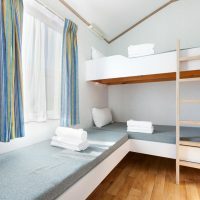 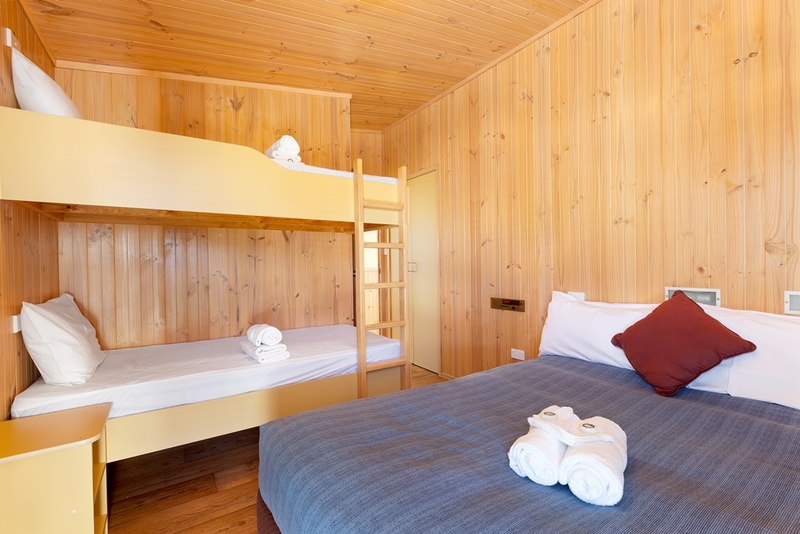 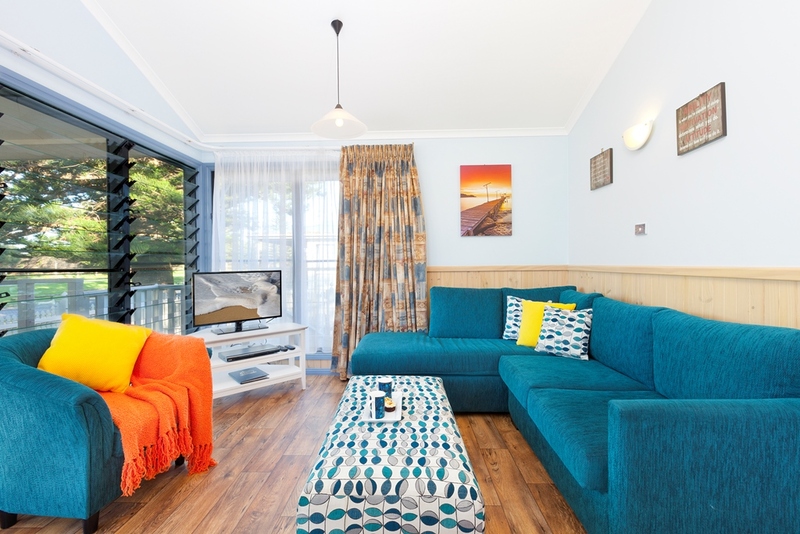 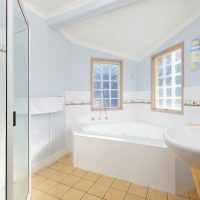 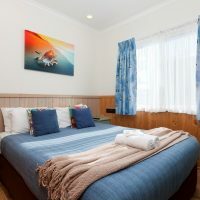 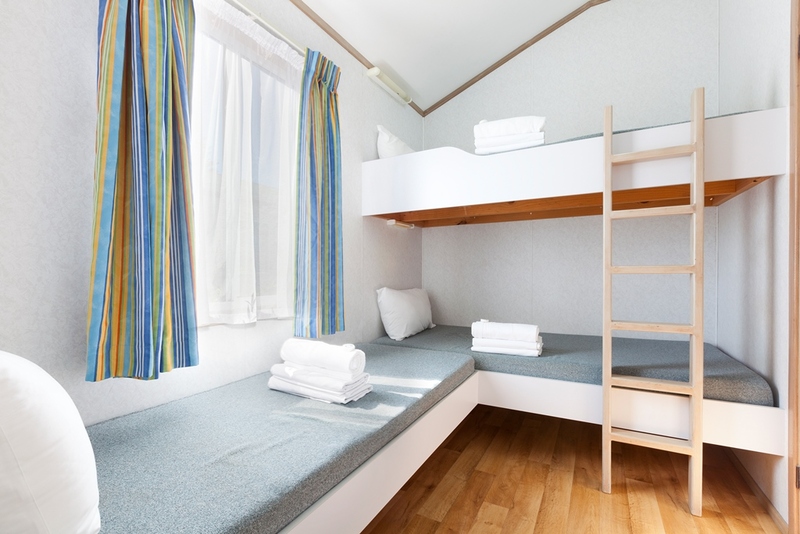 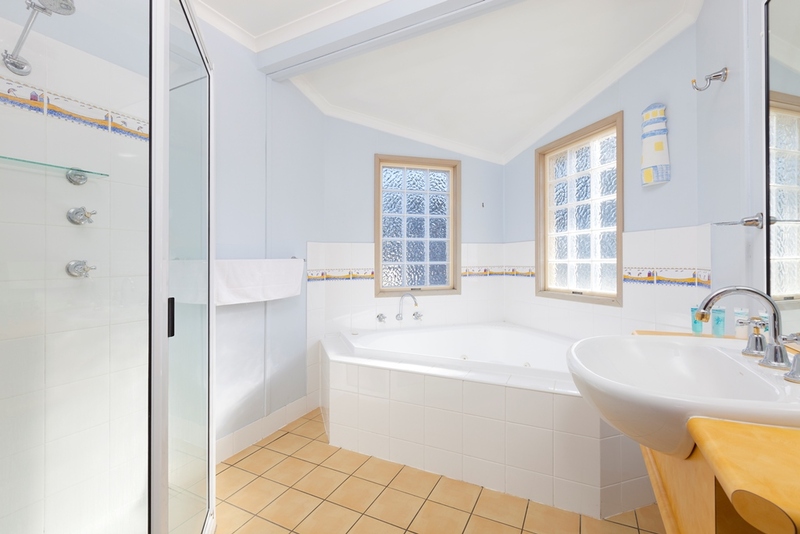 A luxurious, Spacious Spa Cabin with Queen size bed, 2nd room has a double bed with single over, ideal for 2 couples, 2 person large spa, has own washer and dryer, fully self contained kitchen, dining and lounge area, rec/cycle air/con with outdoor bbq and eating area.